Borrow movies, music, audiobooks, ebooks, comics and TV shows to enjoy on your computer, tablet, phone or TV! 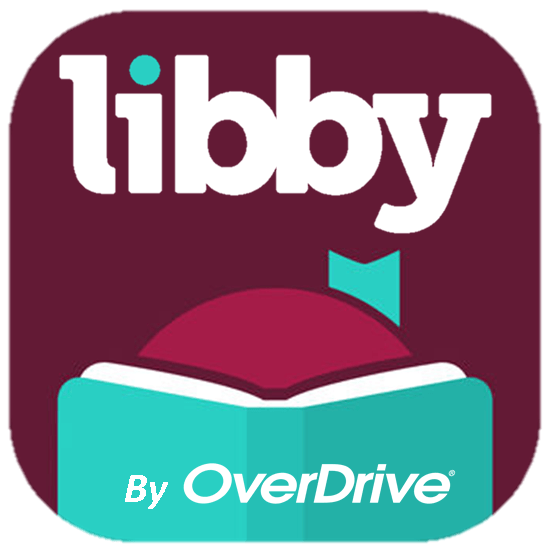 The easiset way to borrow ebooks and audiobooks is the Libby App. If that doesn’t work, you can also download via Overdrive. Read ebooks and magazines right in your web browser with a single click. There are no downloads or software required.